Nevertheless, a December 2016 titled “Out of Many, One,” billed as “an interfaith call for dignity and diligence with [Massachusetts] Sen. Elizabeth Warren and [Boston] Mayor Marty Walsh,” and sponsored by the Greater Boston Interfaith Organization, was held at the ISBCC. 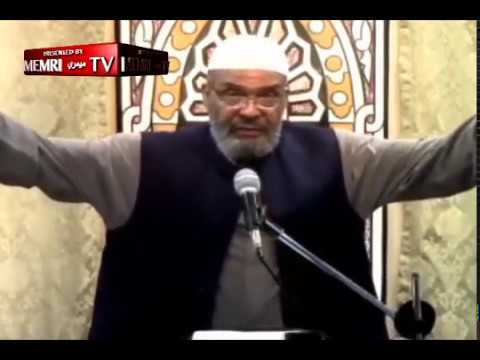 Additionally, in 2009, the Mosque for the Praising of Allah was part of the Pluralism Project through Harvard University. Faaruuq also asserted, in 2015, that ISIS was not created by Islamic teachings, but rather by America. Many sermons by Faaruuq are available on YouTube. Read the full report at MEMRI. 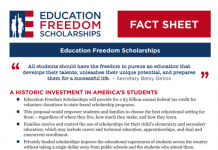 Conference Call Today: 5 Billion Dollars In Scholarships — What Does It Mean For You? Maybe, maybe not, but let’s give it a shot and see.